Sony’s recent comments suggests that a PlayStation 5 is definitely being worked upon. 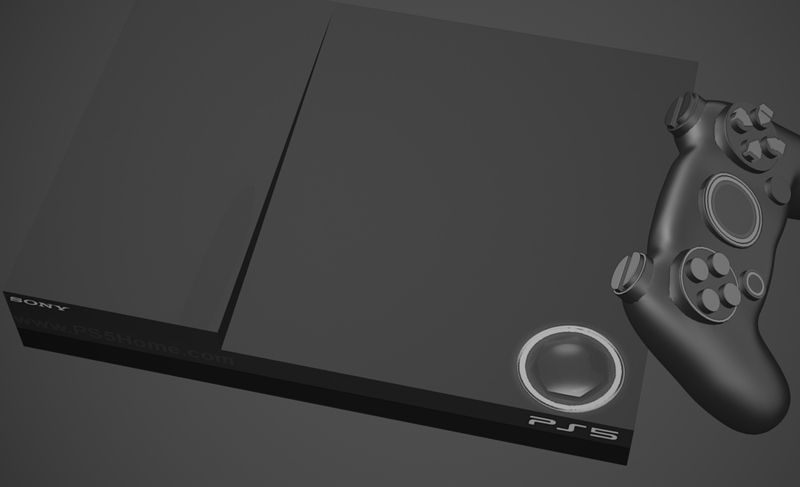 In a recent interview, the words “PS4 lifespan” were used, this suggests that a PS5 is likely to follow sometime in the future. 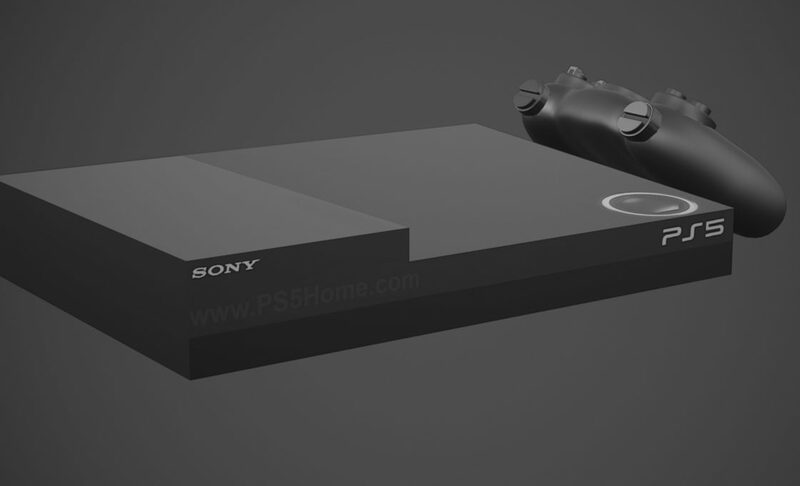 Those looking for a PS6 wouldn’t just be thinking far ahead, but would probably be naive to how technology is seemingly progressing. Some have pondered as to whether the PS4 would go on an endless track of console releases, kind of like with your average smartphone. Certainly, this is a possibility, but when you take a look at how things are progressing within the world of technology, you’d probably consider a different outcome. Ultimately, we’ve reached an age from where the console industry is open to an unexpected scenario. Does this sound familiar? Probably. Take one look at the smartphone market, once upon a time, before Apple released the original iPhone, Nokia dominated the scene. Nokia has struggled to adjust to modern advancements, and it’s this very issue which faces console manufactures. Many would argue that owning a computer is the best option, yet console sales are proving this concept totally wrong. Whilst computers give the user freedom to customise the hardware they’re using, this separates a gamer from those who are using the same technology. In other words, if a gamer is playing on a PS4 and they’re playing someone else using the same technology, then it could only be the player that affects the outcome of an online battle. Yet with a PC, someone with variable technology might have an upper advantage due to the computer power they’re using. Certainly, keeping things universal is something popular among gamers, in general. Imagine it like a car race, whilst the driver has a large role to play, if you’re driving an extremely under-powered car, then the odds are, you’ll lose. If you’re driving the same spec car, that’s when you’re on an even playing field and when things are fair – it’s the player then who will dictate who might win or lost the race. This goes deeper, however, internet connections also affect the outcome of online gaming. Take for example, you’re enjoying, or not, a laggy game of FIFA, when your connection drops out, that gifts the opponent an instant win, yet it was nothing to do with hardware or your skill level. Your internet connection was poor, and that is why you lost the game – it had nothing to do with your skill. One of the great enjoyments from online gaming is the competitiveness, yet your internet and hardware can become an influence. In an ideal gaming world, this would not be the case. Should the player with the better hardware or connection have a much stronger chance of winning? Surely not. It’s this very reason as to why many gamers are attracted to console gaming, everyone owns the same technology. Cloud gaming is a technology waiting to become the simple answer. Why? Because, with the cloud, you wouldn’t own the hardware, you’d connect to it. Therefore, the hardware could evolve without you needing to lift a finger. Whilst this seems to be an obvious development within the coming decades, technology, on an international scale, just isn’t ready. For this technology to go mainstream, many would need access to speeds in excess of 100mb/ps. Sadly, many are still desiring this type of speed, where ever you may be from. With satellite internet expected to connect regions of the world, latency will be a major issue for gamers. Simply put, cloud gaming will come, the question is – why? Will Sony release a PS5 before they consider a cloud-only option? Probably. The lifespan of the PS4 is expected to continue over the next 3-4 years, but I strongly doubt the world will be prepared for cloud gaming when this time comes. How cloud gaming is introduced and when is still something that is partially dictated by technology. This is why a PS5 is strongly possible, cloud gaming would likely go mainstream later, and Sony seem to support this view with the words used within a recent internet.